On Saturday night I had a little night in with my sissy in law (to be!) 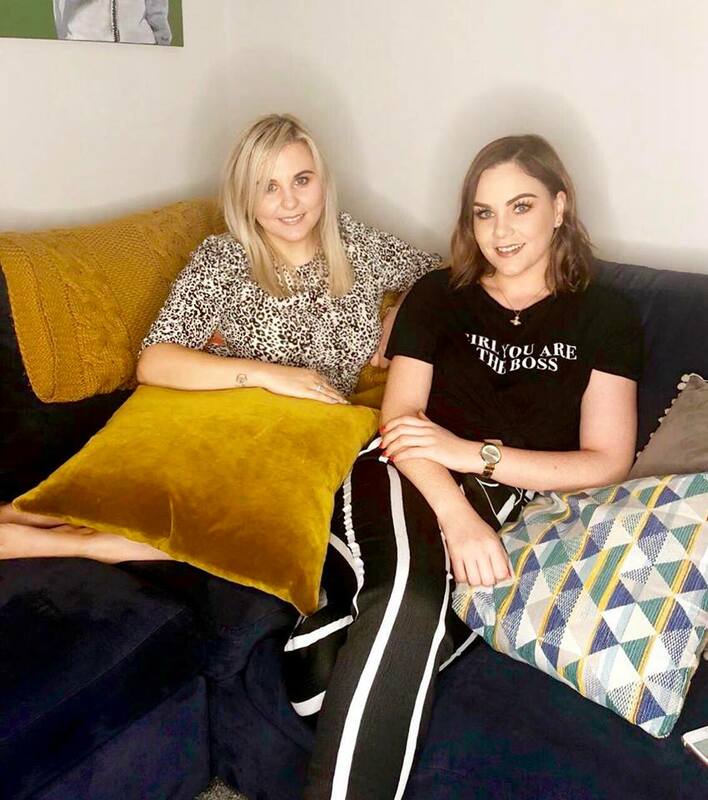 having a few gins and nibbles and we filmed a video for her Instagram TV, chatted all things bridal make up, photographs and my top five must have products-well six. I COULDN'T CHOOSE OK. If you haven't seen the video then click here to see us having a good old yarn! Ok so lets get straight to it, as I said in the video these aren't in any order- I love them all equally, I imagine this is what it is like when you ask your mammy to pick a favourite child! I have just linked the products below for you guys, as I already mention in the video why I love them, so your gunna have to watchhh haha! 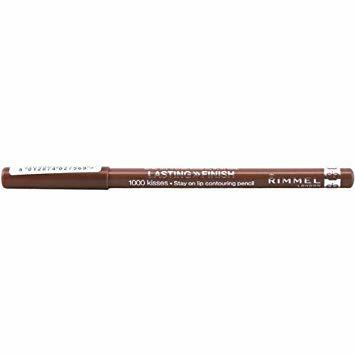 BabySkin by Maybelline £7.99 - shop here. Bourjois Healthy Mix- £9.99- shop here. 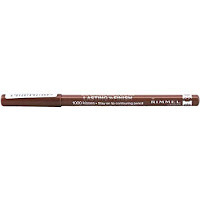 Cappicinuo by Rimmel London-£2.40- shop here. 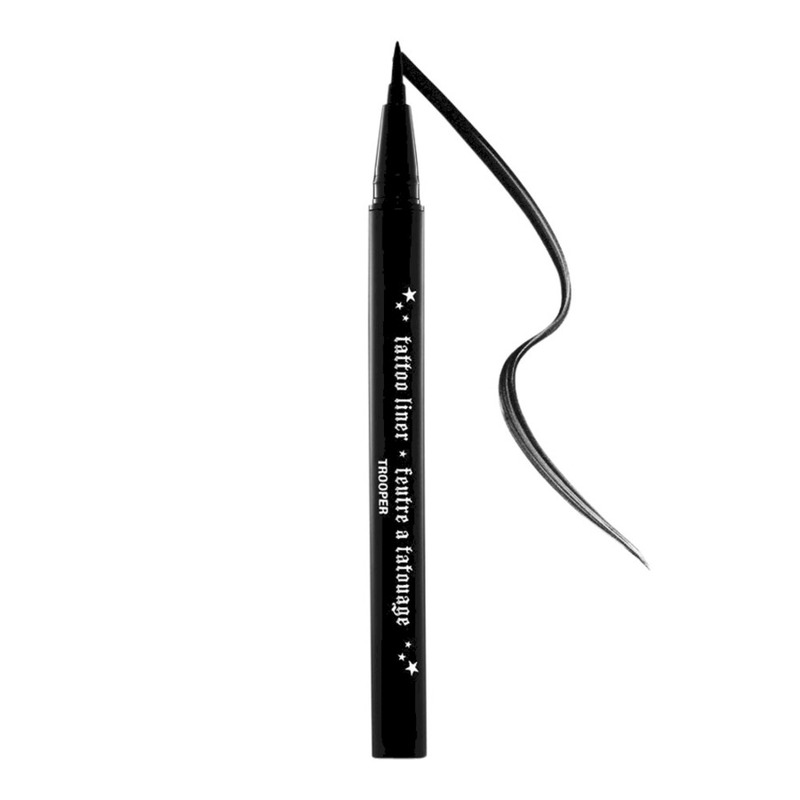 Collection Lash Serge mascara-£4.99-shop here. 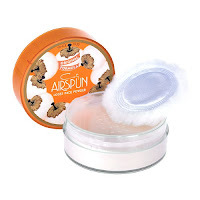 Airspun Translucent setting powder-£11-shop here. Kat Von D- Tattoo Liner- £15.30-shop here. Let me know if you pick any of the products up and what you think of them, especially the powder (game changer) or if you already use them and love them as much as me, or as much as I love saying 'I love it'- I'll try stop I promiseee! 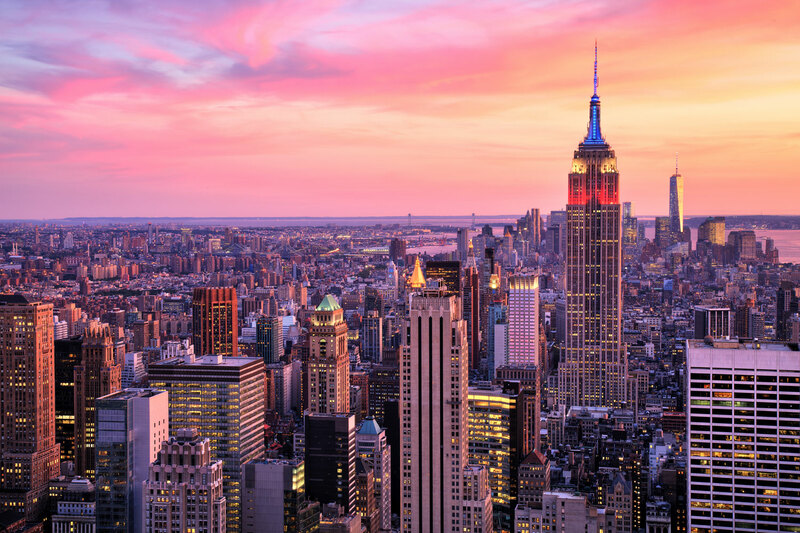 I AM GOING TO NEW YORK WITH MY BESTIE AGHHHHHH!! Not even going to try and act all cool and chill about it, I am so excited it probablyyyy isn't normal. 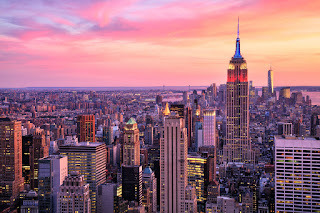 Melissa and I have been talking about going to New York together since what seems like an absolute life time, and we finallyyy bit the bullet and booked it last week. We are heading at the start of January and we thought it seemed like ages away (141 days) but it really isn't that far away to be honest, it will fly in so that's why we want to be super organised. We had been looking on sky scanner for ages at flights, when was the best time, when suited us both etc and we had pre booked a hotel for the middle of January on booking.com, but THANK GOD for free cancellation, because we had to change the dates! After looking at the flights we wanted, we met up and were all set for booking! I rarely get to see Melissa cause we are both so busy with work so I thought we would meet up and talk for hours and not get to book it but nope, she was more excited than me! By the way we booked it in the cutest coffee shop ever, Cocoa Chocolate in Ballymena- amazing! Instead of going through Sky Scanner we had decided together to book direct from Norwegian Airlines website and fly from Dublin direct. We had worked out the prices of flying with the likes of Aer Lingus and British Airways with our meals and luggage all included already, compared to having just the flights with Norwegian and it STILL worked out cheaper having to add them both on. When booking you have the option to either pay Lowfair- which is only hand luggage included nothing else. Low fair+, which is 10kg hand luggage, 20kg checked in, seat selection and on board meals. Or else there was Flex- which included all above plus you have the option to change details and flight times, it is refundable and you have fast track in the airports. Us being the little bargain hunters we are, worked it all out and thought that the Lowfair+ would be the best option for us, and we got to pick our seats there and then-something we took very seriously! Are we too far forward, too far back? are we in the right position? Picking your seat is honestly so stressful!! We got there in the end, and choose seat number 21 because, well we are forever 21 right?! The whole thing was so simple and so straight forward. Some websites are super confusing and direct you here there and everywhere, but we got it sorted so quick (even with the good ten minutes we had picking seats!) and both did a little happy dance in the coffee shop when we booked in, and told everyone and anyone who then came near us that we had just literally booked NYC there and then! As I said, we booked from Dublin so we have pre clearance there which is also SO handy, saves us time when we get there for more exploring!! We fly into Stewart airport and I thought it was going to be so hard and confusing to get into our hotel (which is right in the heart of NYC!! ekkk) but it is only 25 minutes longer in traffic and the lovely Kaelin Fox (who lives in NYC but travels home all the time with Norwegian) had put up information about buses that leave from the airport and take your directly into the city for $20 so we will deffo be doing that! 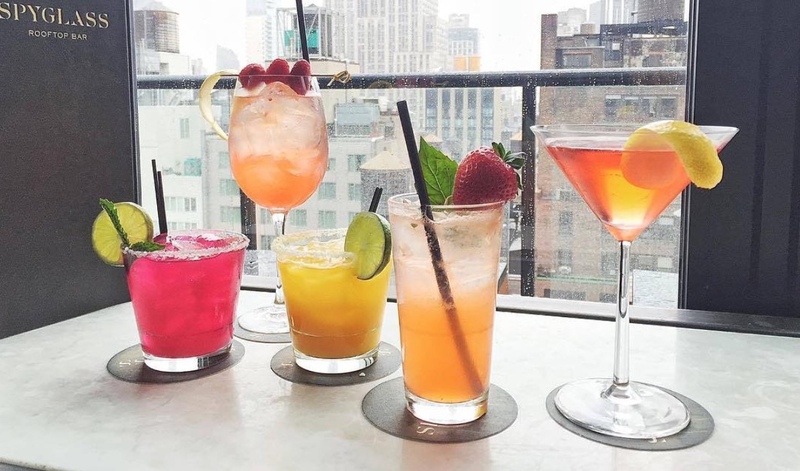 Coffee shops, Brunch stops and cocktail bars-we want to know it ALL!! We already have a little book with every single place we want to see, every screenshot we have ever seen of places in our whatsapp and everything we do will be jotted down obvs? But any little hidden gems any of lot you have been to or know about would be so amazing to hear about! I am sorry for the NYC spam already.. soz not soz! We have one thing booked thanks to Ryan surprising us, but we are open to everything so give us a shout on your fav spots! Morning lovelies, or afternoon or evening depending when you're actually reading this.. For me it is Thursday morning so lets go with morning! To most people who only know me through Instagram and see me putting pictures up of when I'm on holidays in a bikini or swimsuit by the pool, probably think that I think I look great- and for a while there I did. I felt so confident in myself, I had finally put the weight back on that I had lost a year ago and I was in such a good place. However before the weddings I had put on way too much weight for myself personally to feel good, I was the heaviest I had ever been at that time. I am 5'8 so I do carry weight quite well and can 'get away' with having around half a stone on before I start to notice it loads, my happy weight is around 10stone 8pounds to 11stone 2pounds. At that time I weighed 12stone and 3pounds. I had never seen that 12stone mark before and I felt sick, to some people I get this isn't a big deal at all, which is totally fine- everyone to their own. 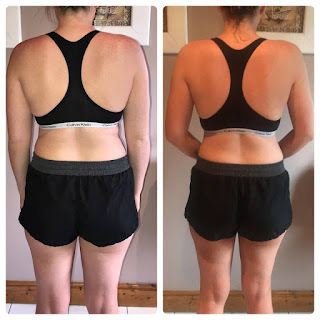 But I just didn't feel like myself at all, no matter what I tried I could not shift it- slimming world, no carbs, no dairy, no sugar, everything I tried it didn't seem to work the way I wanted it too. I eventually (just in the nick of time to fit into the dresses) got to down to 11stone 8pounds and felt good again. Thennnnn after the weddings were over I had so much on with work and make ups and birthdays that I completely fell off the wagon again and gained A STONE in a month!! I was officially the heaviest I had ever been in my life, at 12stone and 6pounds. 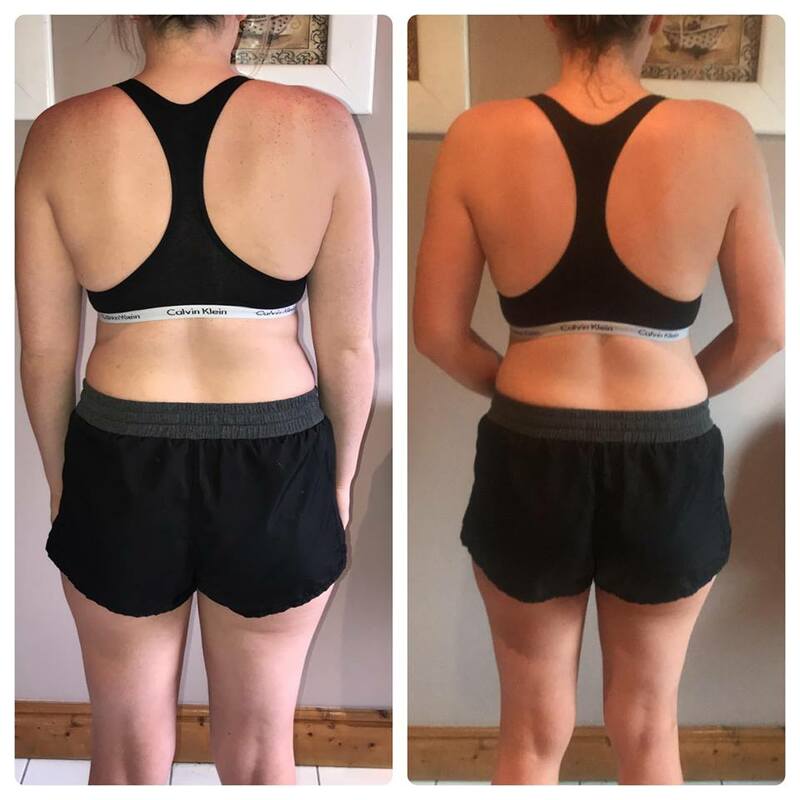 I honestly felt crap when I came home from holidays, and yes I totally understand that some of it was bloating from drinking and eating bad and flying but I stood on the scales and my heart sunk. So the 10 Day Weight Loss Kickstart honestly could not have came around at a better time for me. The morning I was supposed to start the programme, I woke up with the worst tummy cramps and all I wanted was to get a cup of tea and a packet of biscuits and go back to bed. That would have been wayyy easier that morning but nope I got up and started prepping, and that is what I have found to be key this past ten days in helping me loose the weight- prepping. For someone who is usually ALWAYS hungry, I really thought I would struggle from this and when I seen the plan I though how am I going to loose weight by eating so much food? The difference being it was good food I was eating. I would have got home from a ten hour shift and ate a chinese or chippy, and sat up all night because I was buzzing from the fast food. I wold have went out for a big breakfast before work to keep me going all day, or got a salad from across the road but I was layering it in taco sauce. It wasn't that I couldn't have a break to eat a healthy planned meal it was me being lazy about it all and taking the easy way out. Prepping really is key, it helps so much. Not that the meals in the programme are hard to make or take a lot of prepping it is just for me, I need something super quick and be able to have it there and then almost. The breakfasts either take me 2 minutes or else 10-both of which I am able to do in the morning- I'm not that lazy! For my lunches I always take something with me, and again it takes five minutes max to prep a tuna salad. Dinners are where I really thought I would struggle, but nope I really enjoyed it. Again the most it every took to make a dinner was 45 mins, and thats at leisure leaving your potatoes to boil. My parents eat really healthy dinners every night, usually potatoes, veg and a meat. So when I have steak or else pork loin and potatoes if they are having something similar- all they have to do different if cook my meat if they aren't having the same. The programme is designed to work around normal life and it does exactly that, it is just making small steps and small changes to your everyday food to live a bit healthier. One thing that really worked for me and mainly because my working hours are so random every day, was that your allowed to mix and match the meals up. Some days I took my dinner for my lunch and my snack for my breakfast then my lunch for later on in the evening when I wanted something light. As long as I was eating the right amount of calories in that day- which helped me so much! Yesterday was the final day, and I finished off with my favourite meal of them all. Chinese Stir-fry, literally a fake away!! It tasted so good, I was so pleased with myself haha. Its soft noddles, pork pieces cut up, onions, peppers, and chinese 5 spice- BOOM. 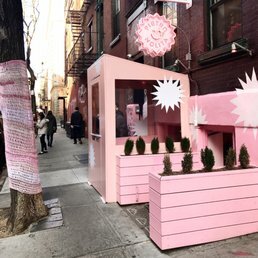 Honestly it's amazing, I loved it! 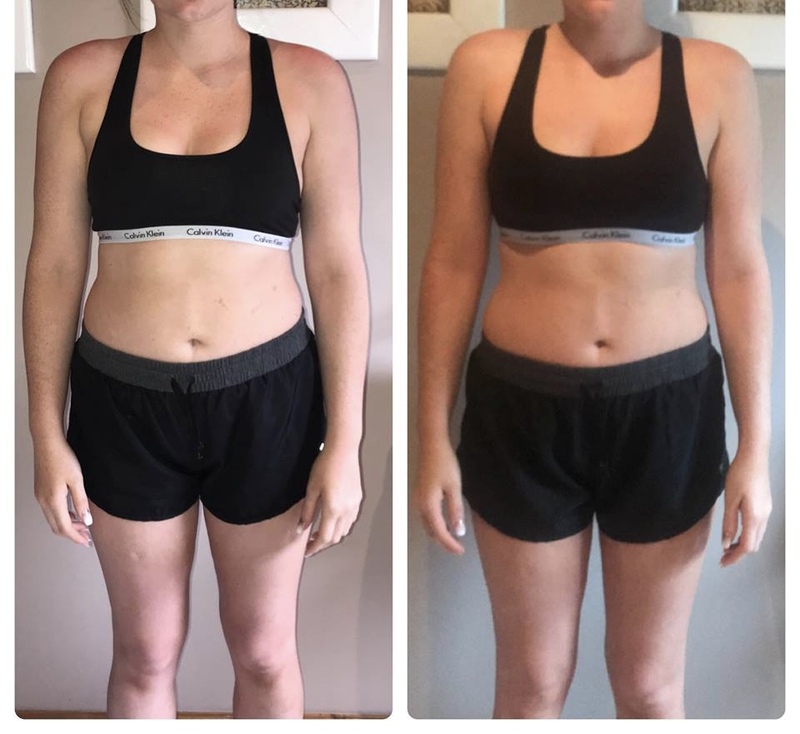 I weighted and measured myself before and after, and took pictures! 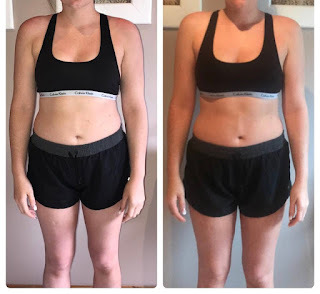 I really debated showing these or not cause I hate the before ones myself but I want to show you it really does work!! Ps I am not sticking my tummy out, and I didn't add tan to make myself look smaller either! The lighting might be bit off because of the fact it looks like winter outside however! I have lost a total of 8 pounds and 5 inches in the ten days- real results!! When you buy the programme, you get sent it to download onto your computer, iPad, phone or whatever device you have. You get the guide and information on the programme, 10 breakfast recipes, 10 lunch recipes, 10 dinner recipes and 10 snack recipes to suit each different programme you are doing (calorie wise), a workout routine, Tara on the phone 24/7 and being added to a closed Facebook group to help on recipes and encouragement along the way. Click here to buy the programme.. it's only £14! 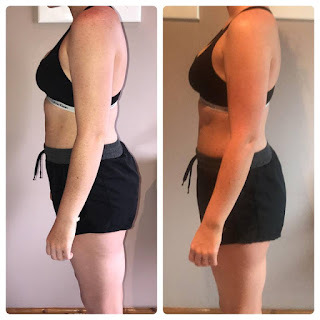 There is also a 30 day follow up programme available to buy which helps you maintain the weight loss and carry it on into every day life, this is the difference- it isn't just a quick fix. It helps you maintain a healthy lifestyle, realising what you can eat. Ryan booked us a little last minute get away for the end of august after the madness of the summer is over for myself in work, so I will 100% be carrying this on so I can feel amazing in myself when we go away. I have a goal in mind, I want another 10lb off so heres hoping I get down to that 11stone mark. I'll be updating you on my 30 day follow up and if I notice a difference or not with that one compared to the 10 days. So many of you guys have told me you are doing the programme so can't wait to see your results, keep going!